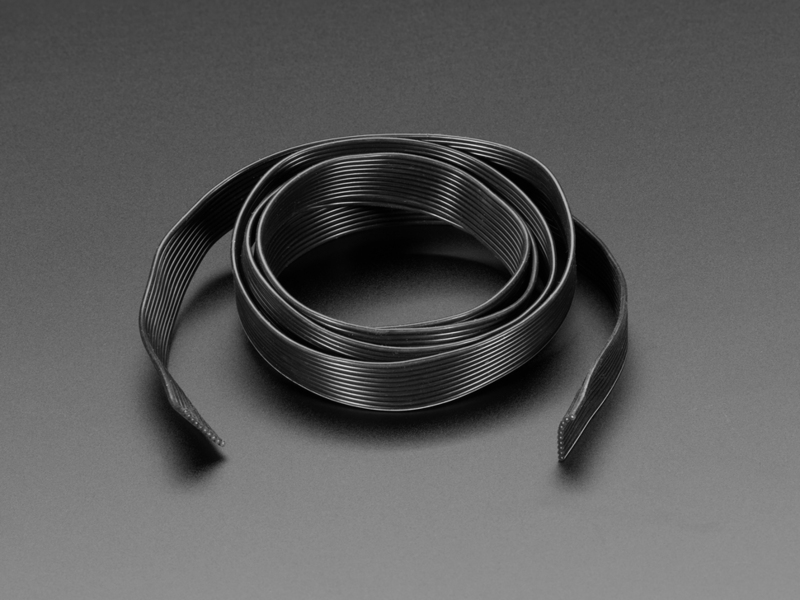 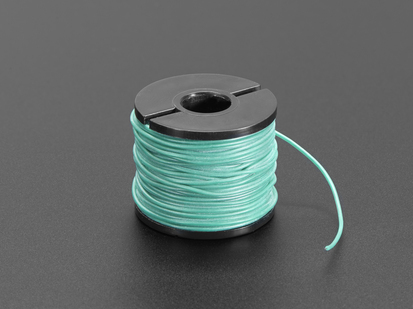 You get 1 meter of 10 x black wires, so you can pull and separate how many wires you need. 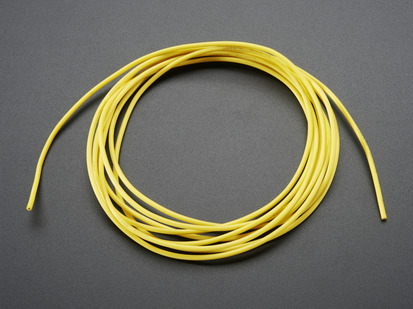 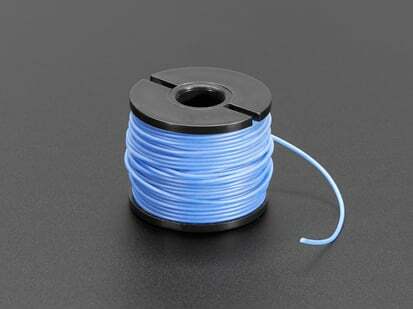 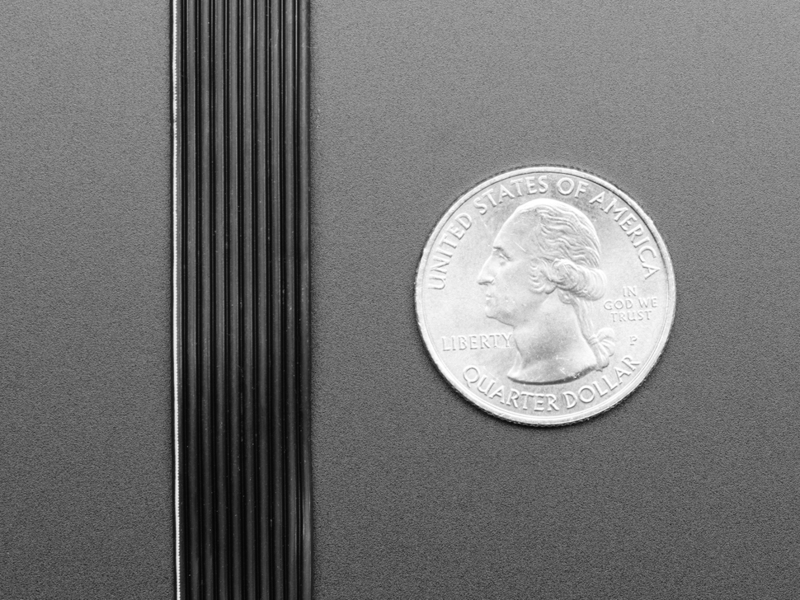 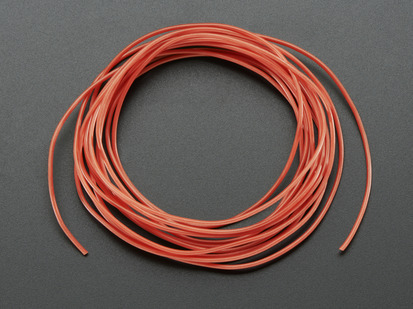 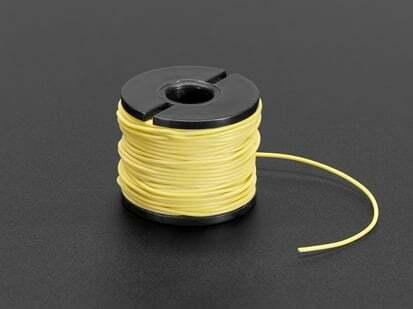 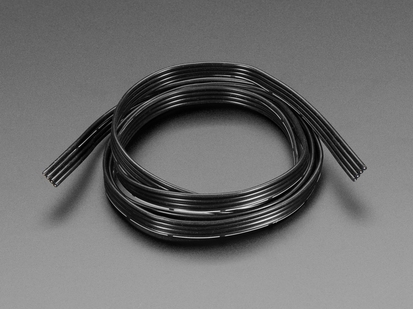 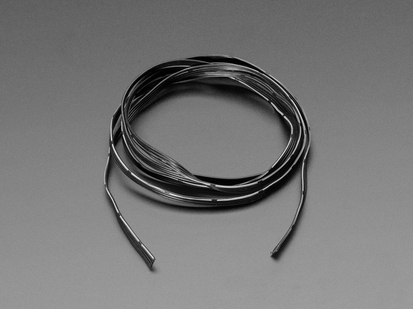 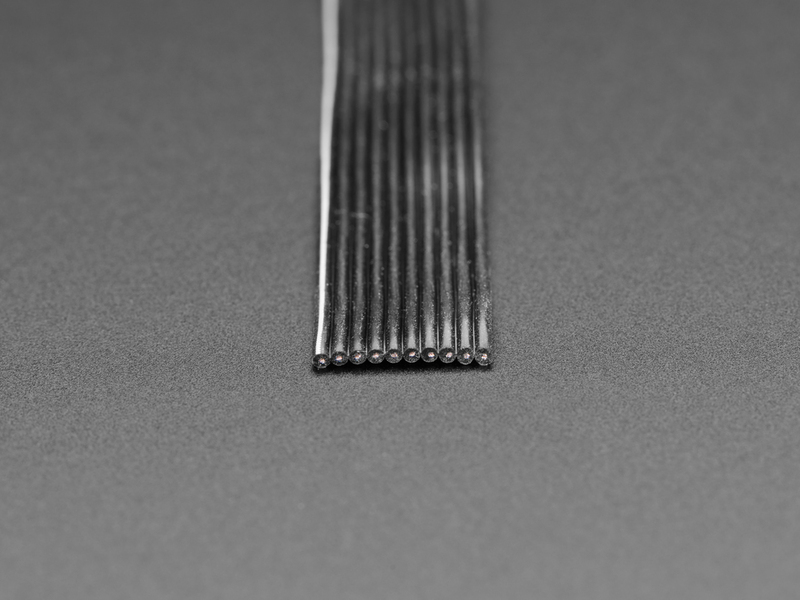 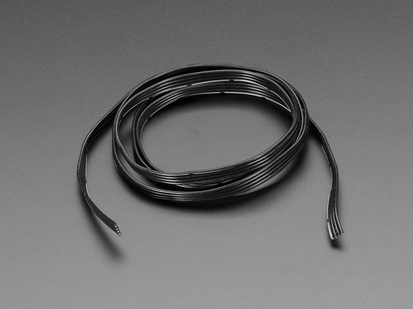 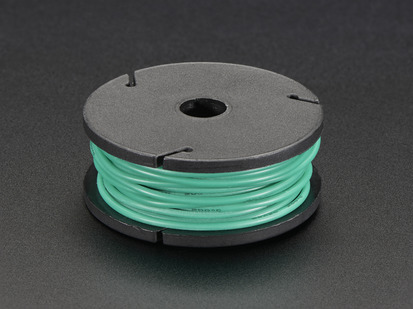 The wire is 28AWG stranded with an outer diameter of 1.2mm. 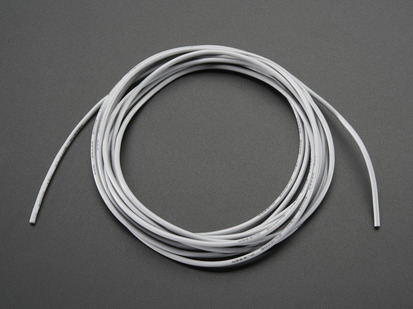 Product Dimensions: 1,000.0mm x 12.4mm x 1.2mm / 39.4" x 0.5" x 0.0"